The fourth and last suspect surrendered himself over to police on Tuesday for his inclusion in the killing of XXXTentacion at a Florida motorcycle shop. 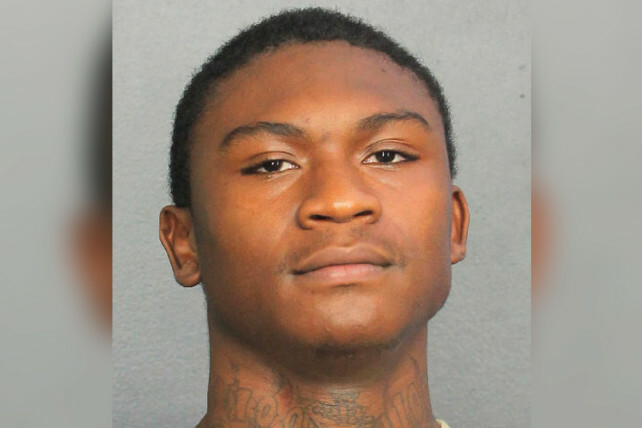 Trayvon Newsome, 20, was arrested after turning himself in at his lawyer’s office in Fort Lauderdale at around 5 p.m., as indicated by the Broward County Sheriff’s Office. Newsome and three others are blamed for murdering the “SAD!” rapper, whose birth name was Jahseh Onfroy. The rapper was shot by two masked shooters outside RIVA Motorsports in Deerfield, Fla., on June 18. Newsome was booked at Broward County’s Main Jail on charges of first-degree murder and robbery with a deadly weapon.